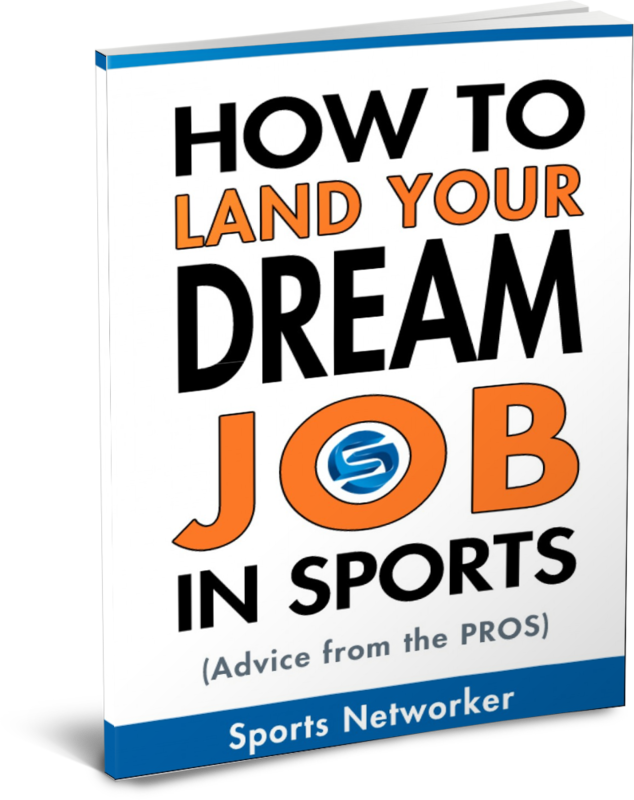 This is a guest post by John Brubaker, The Sport of Business L.L.C. According to the Gallup organization, disengaged employees cost U.S. companies an estimated $350 billion dollars annually. A study by Challenger, Gray and Christmas Inc, an outplacement consultancy, indicates an estimated $3.8 billion of that is attributed to March Madness alone. This is due not only to the volume of people calling in sick to watch the games but also because of employees who show up for work in body but are at the games in spirit. “Presenteeism” is in many ways more damaging than absenteeism when you consider the office pools, time spent watching the games online and the log jam of work created by absent co-workers. But smart employers can turn this negative into a positive by leveraging the NCAA Tournament so that it has a positive impact on morale. Businesses can build March Madness activities into the organization by creating an event around the games. With budgets as tight as they are many companies have had to forgo giving raises, but March Madness provides a unique opportunity to reward your employees in a memorable way that extends beyond a raise in salary. Research indicates money is only the third ranked workplace motivator while appreciation is number one. Seize this golden opportunity to show your team that you appreciate them while letting them support their team. You can’t outsource morale and there is a strong correlation between morale and productivity. Instead of trying to stop the madness, make hay out of the madness by sponsoring a company-wide office pool. Though the law forbids organizing office gambling pools for cash prizes you can run a company-wide contest offering non-cash rewards for winners. You can create it online using one of the popular sports websites and then display the results on a projector in the break room. Everyone participates and everyone has a chance of winning. While some employees may not be basketball fans, they still get a shot to win and can have fun by being involved. There are also benefits for business owners and manager beyond eliminating the amount of time employees spend filling out paper brackets and going from office-to-office interrupting co-workers. Try scheduling break times or staff huddles during the tournament to announce winners and who is leading. You can also allow employees the opportunity to watch highlights together. This can be a source of bonding and may result in conversations as well as new friendships among people who may not normally have a great deal of interaction. This could also have a positive impact on work teams and projects throughout the rest of the year. · If you’re located near a regional game site, take the opportunity to have your employees entertain clients at the games. In 2004, I took a pair of my clients to attend the East Region games in Raleigh, North Carolina. The games provided me with a ton of quality time with important clients and enabled them to discover some synergies between their organizations which wouldn’t have happened otherwise. · Institute a “jersey week” that encourages all employees to dress down and wear their team colors. · Hold a tailgate party during lunch hour, perhaps even outside if the weather is good. Even if there is a minor dip in productivity during March Madness, that dip is overshadowed by the long-term effects of increased job satisfaction. Research indicates that job satisfaction has a positive impact on absenteeism and turnover while also reducing costs and increasing revenue. While March Madness is a golden opportunity, it is still only one ripple in a sea of disengagement. Also consider what you can do to boost morale and enhance performance year round. For example, create a committee of employees to brain-storm creative ideas to expand employee engagement. Call them something such as “The Engagement Ring” and let them think of themselves as a covert operation. Give them a secret handshake or whatever it takes to get them excited. The simple fact that you are soliciting their input and empowering them is a giant leap in the right direction.